So, what does this mean for owners of land who, undoubtedly, have received at least initial notices regarding the proposed border wall? Well, that means that the federal government wants your land, and inevitably, you will probably have to give it to them. The only way to get out of eminent domain proceedings is to show that the proposed use by the government, or their authorized entities, will not be for a “public use”. No need to really discuss that too much here, as portions of the wall have already been built in the past, and lawsuits have been filed to question whether it was a public use, and inevitably, the federal government got the land they wanted. So, suffice it to say, if the federal government wants your land for the wall, they are going to take it. 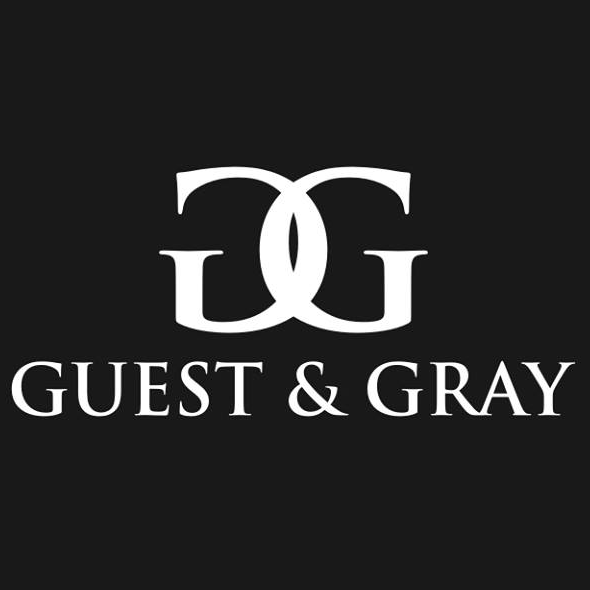 The goal of Guest and Gray and its attorneys when representing property owners in eminent domain cases is to (1) ensure that the land is being taken for a public use; and (2) ensure that, in the likely event that it will be for a “public use”, our clients receive just and fair compensation for the taking. Our goal is to make sure that our clients receive top dollar for their land. If that is the only play, that is what we have to do. The government will typically issue you two offers: the initial offer and then one after some time of negotiation. Then they will institute formal condemnation proceedings. Unlike Texas condemnation proceedings which are governed by the Texas Property Code, and subject to certain limitations found in the U.S. Constitution (by way of the 14th Amendment) and the Texas Constitution, the federal eminent domain procedures are only slightly different. They are founded fundamentally in the 5th Amendment of the U.S. Constitution which provides, in pertinent part, that in no case “private property be taken for public use, without just compensation.” So, essentially, it has to be for a public use, and the property owners must be paid just compensation. 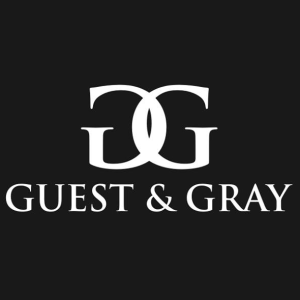 At Guest and Gray, we will begin speaking with the representatives of the governing entity involved in the eminent domain process and being negotiating with them on the sale of the property. Our fee is typically based on the increase from the first offer. This means that after your receive an initial offer from the government, our fee is based only off of the additional compensation that we obtain for you. We have appraisers who, if necessary, will review the land at issue and prepare detailed analyses of the value of the land and the damages you will incur in the event of the loss of the property. The appraisers will also review the government appraisal and rebut those findings on the value to place a true value on your land. Have You Received an Eminent Domain Notice? If you have received a notice that your property is involved in an eminent domain matter anywhere in the State of Texas, Guest and Gray would love the opportunity to speak with you about your rights. Whether it be related to portions of the border wall, transmission line easements, pipelines, or other public uses, you need to call the attorneys at Guest and Gray Law Firm to fight for your rights and ensure that you receive the highest possible compensation for your property. Don’t wait. Call today!